Welcome to RGU Surgical Group! We’ve worked hard to gather some of the best physicians in the Southwest to provide comprehensive care in the El Paso/Las Cruces area. Our integrated approach to medical care means that patients receive superior continuity of care. RGU was founded in 2008 as Rio Grande Urology, P.A. The group was formed through the merging of four urology practices. From the start, our philosophy has been that patients receive better care when there is continuity of care. 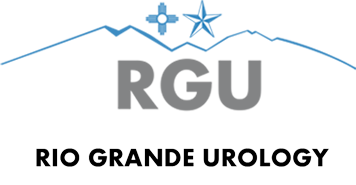 Since then Rio Grande Urology has been committed to providing high quality urologic care in El Paso and Las Cruces. 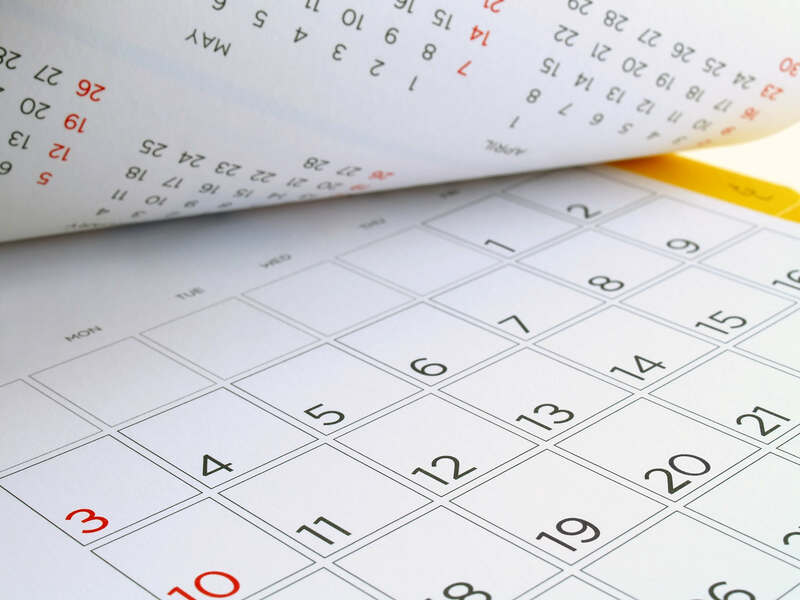 Our urology practice has grown from a single location to four urology locations in Las Cruces, West El Paso, Central El Paso, and East El Paso. In the quest to provide the best continuity of care, RGU also founded the RGU Radiation Center in 2008. The RGU Radiation Center serves both RGU patients and non-RGU patient from throughout El Paso, Las Cruces and the region. We use a breakthrough technology for delivering image-guided radiotherapy, offering new hope to people who are battling cancer. We provide state-of-the-art treatment for all parts of the human anatomy, including palliative and curative treatments and diagnostics CTs. 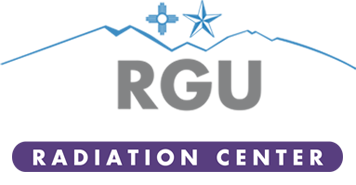 Click here to read more about the RGU Radiation Center. In 2016 RGU added the RGU Cancer Center. 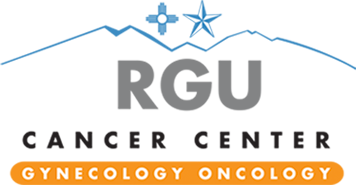 RGU Cancer Center offers integrated cancer care right here in El Paso, Texas. 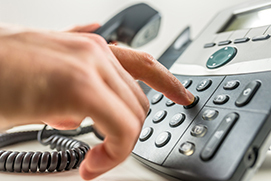 Our goal is to offer comprehensive support and services for cancer patients in one location. Click to read more about the RGU Cancer Center. Our goal is to continue to offer cutting-edge integrated care through the region.